WELCOME HOME! 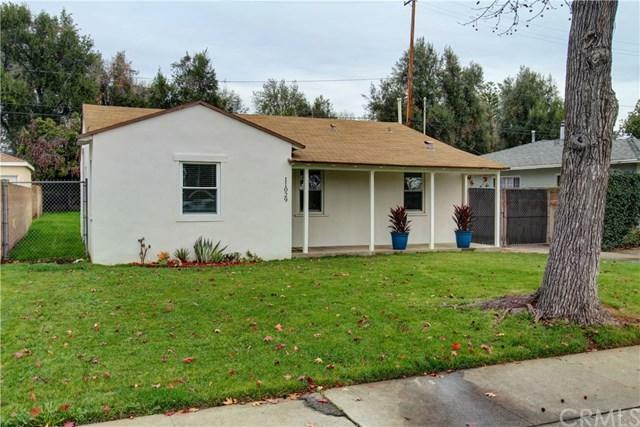 Beautifully remodeled 3 bedroom single story home located in a quiet and gorgeous tree lined family neighborhood in Whittier. 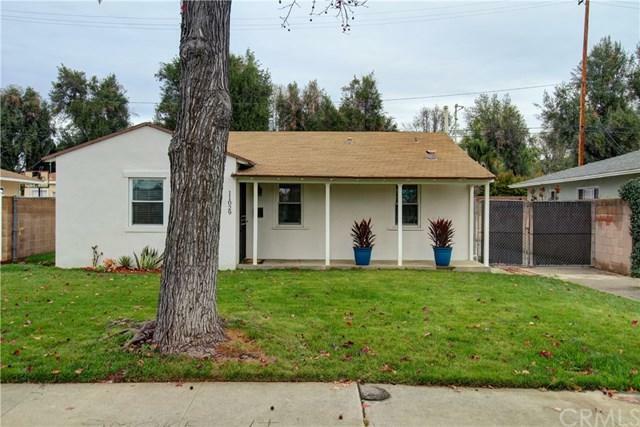 This inviting home offers brand new contemporary laminate wood flooring and baseboards, a charming remodeled light & bright bathroom with white subway shower tile and black & white decorative flooring tile, all new interior doors with black door handles and brand new paint inside & out. Other features consist of custom wood cabinets and granite counter tops in the kit WELCOME HOME! 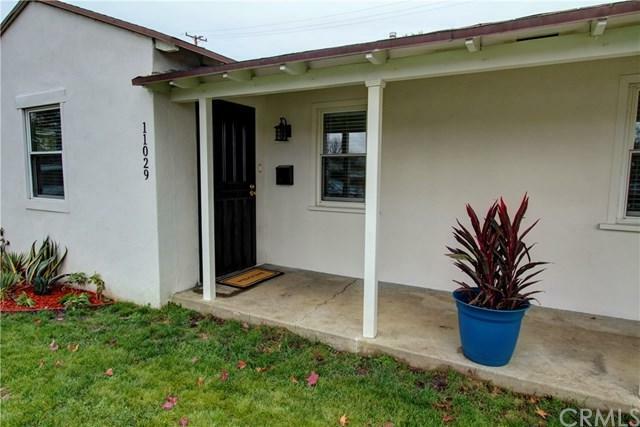 Beautifully remodeled 3 bedroom single story home located in a quiet and gorgeous tree lined family neighborhood in Whittier. 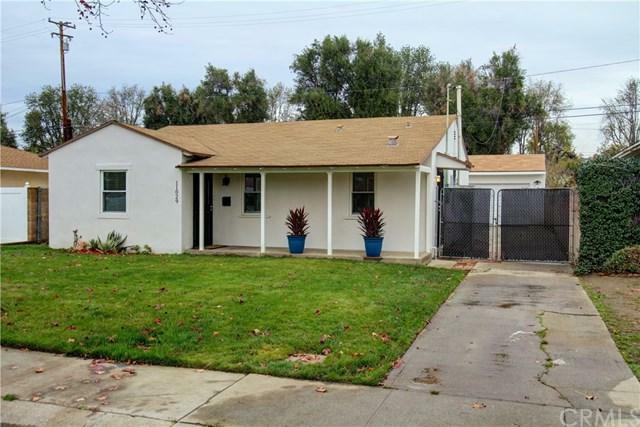 This inviting home offers brand new contemporary laminate wood flooring and baseboards, a charming remodeled light & bright bathroom with white subway shower tile and black & white decorative flooring tile, all new interior doors with black door handles and brand new paint inside & out. Other features consist of custom wood cabinets and granite counter tops in the kitchen, brand new recessed lighting in the the dinning/living room, new custom blinds, new sod and automated sprinklers in front and backyard and even a new water heater! Come enjoy this over sized backyard for family entertaining and summer BBQ's with plenty of room for the kids to play!